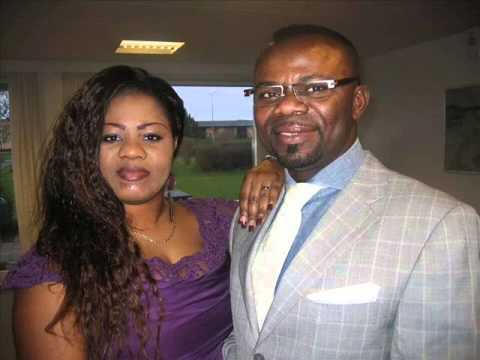 Ghanaian pastor, and ex-husband of Christiana Love, Pastor Love Hammond disclosed that Ghanaian gospel music is retrogressing. He is also a music producer. Furthermore, this is because of immoralities hovering around the heads of artistes. Moreover, the pastor stated that some of the female gospel artistes are into ‘white’ prostitution. Therefore, this is really affecting the industry. He made these statements to Happy FM’s Dr Cann on Showbiz Xtra. Therefore, he advised gospel musicians to stop behaving like Dancehall artistes. This is because they are constantly seen ‘beefing’ and insulting their colleagues on social media.